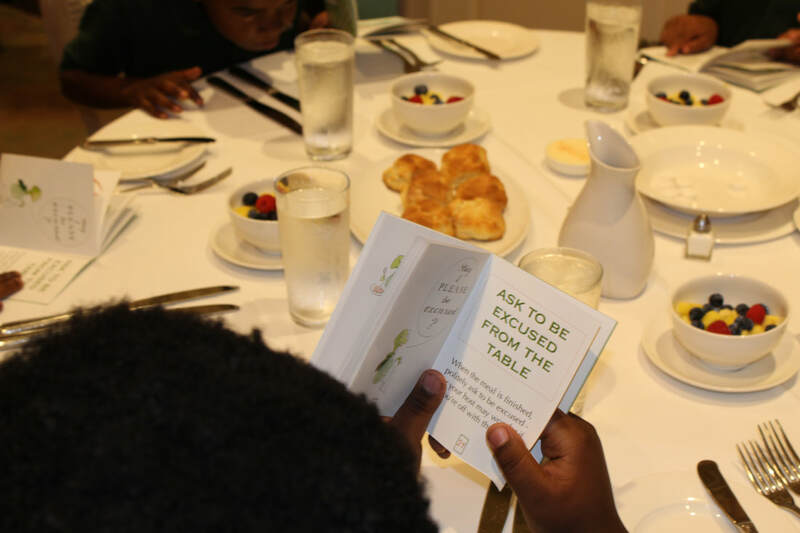 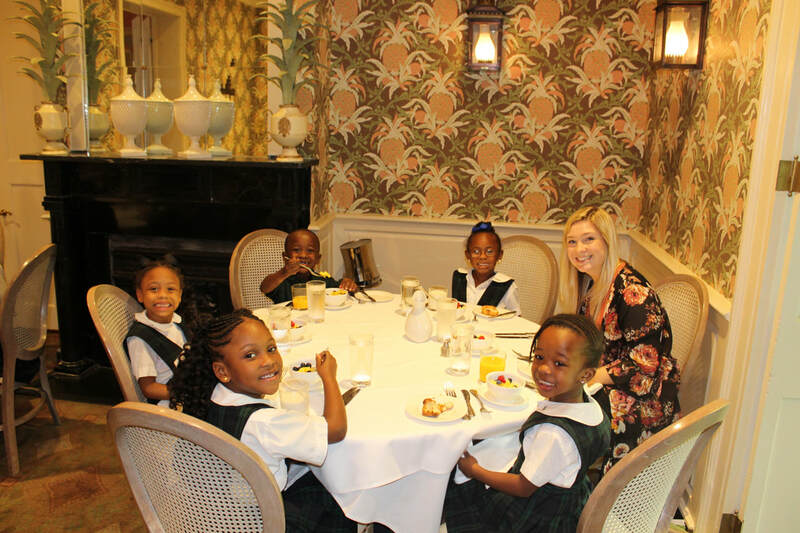 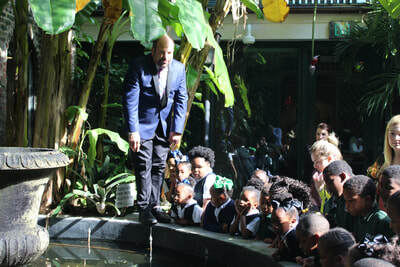 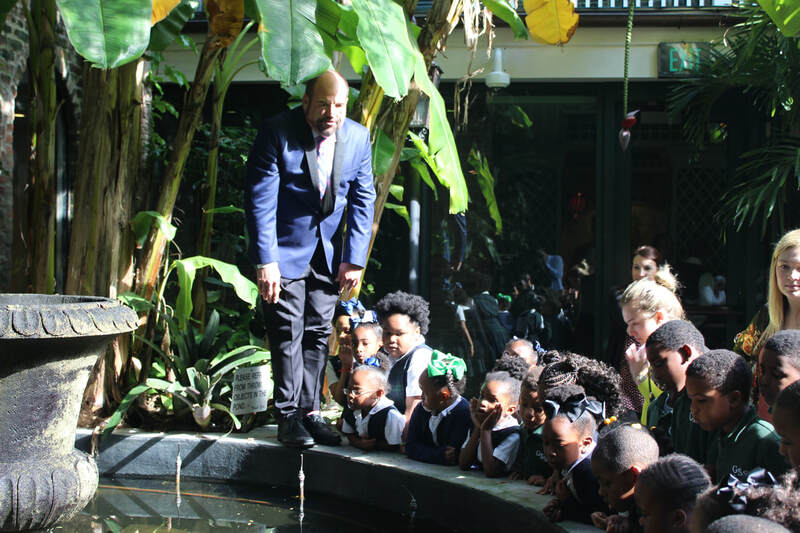 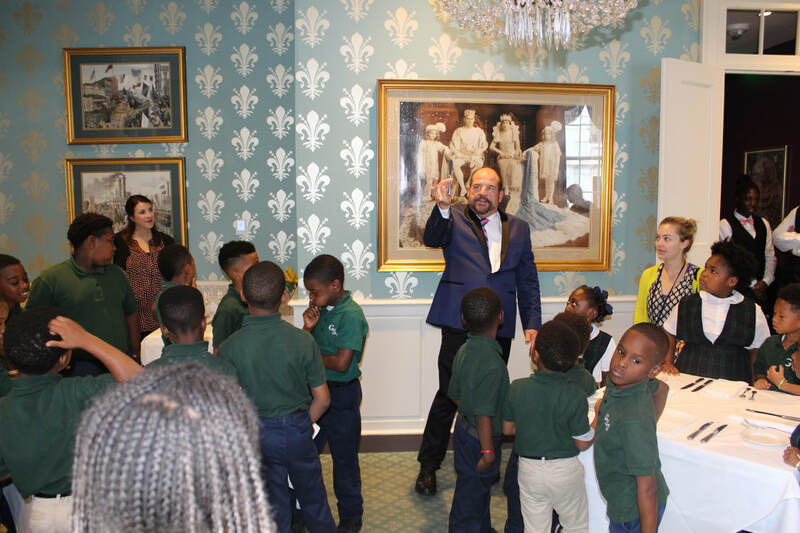 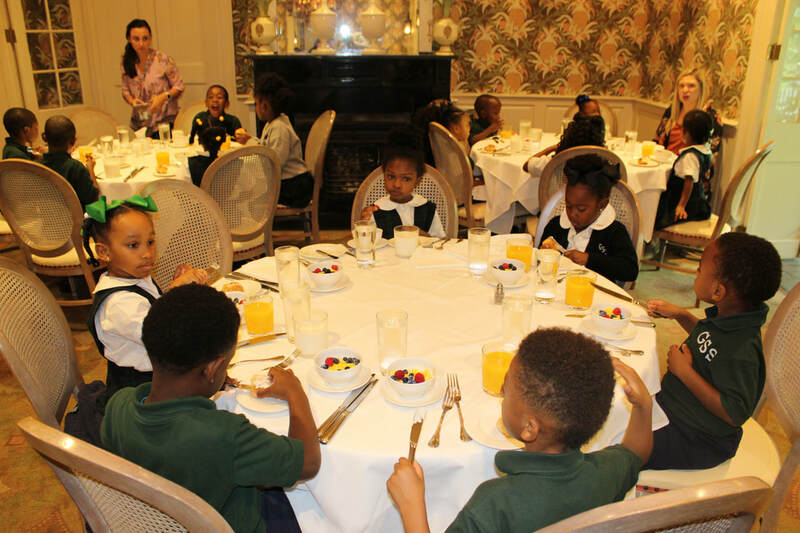 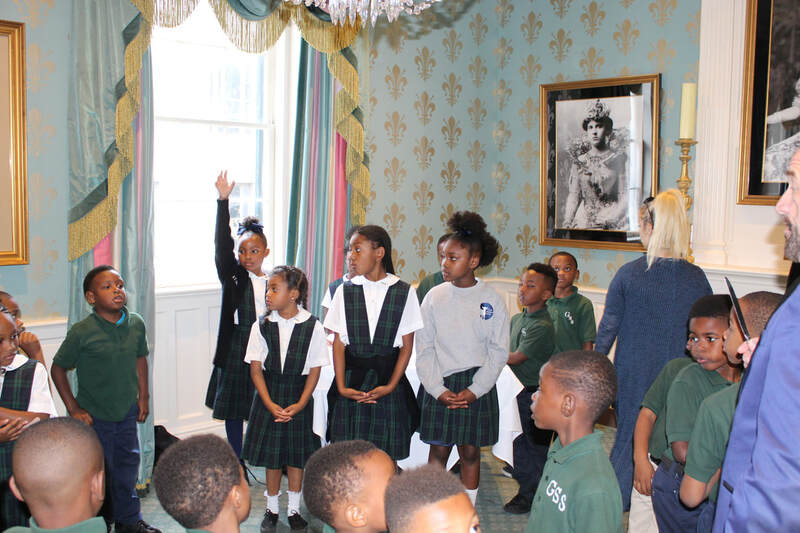 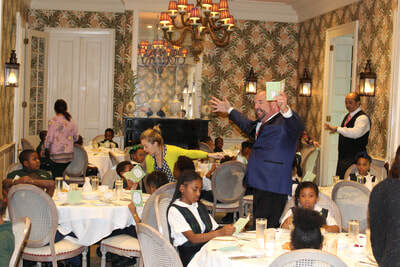 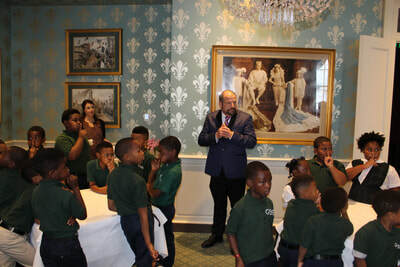 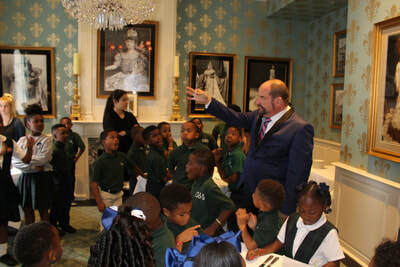 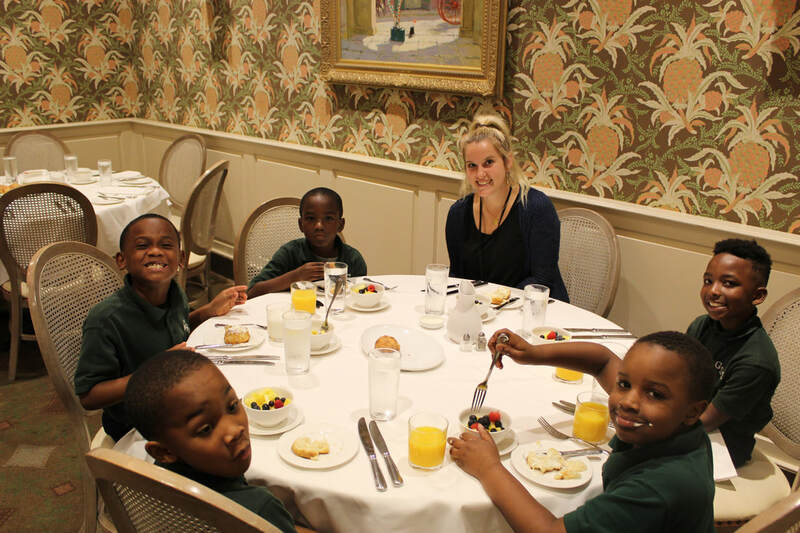 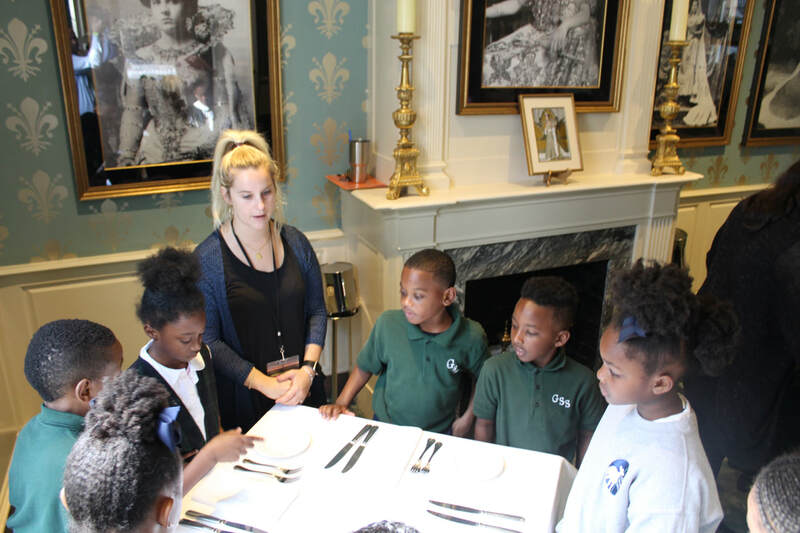 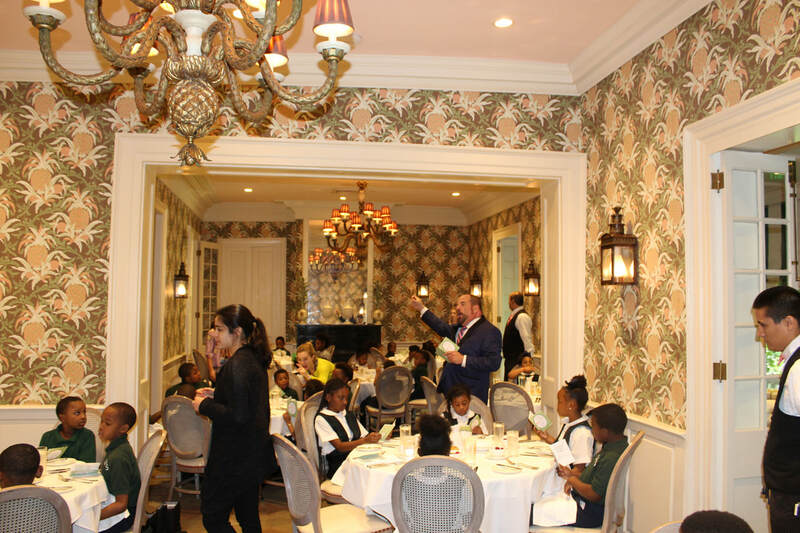 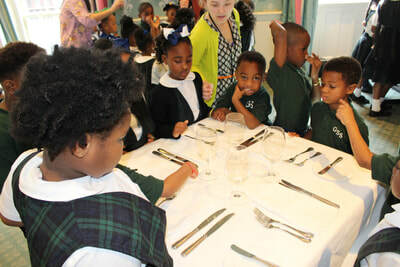 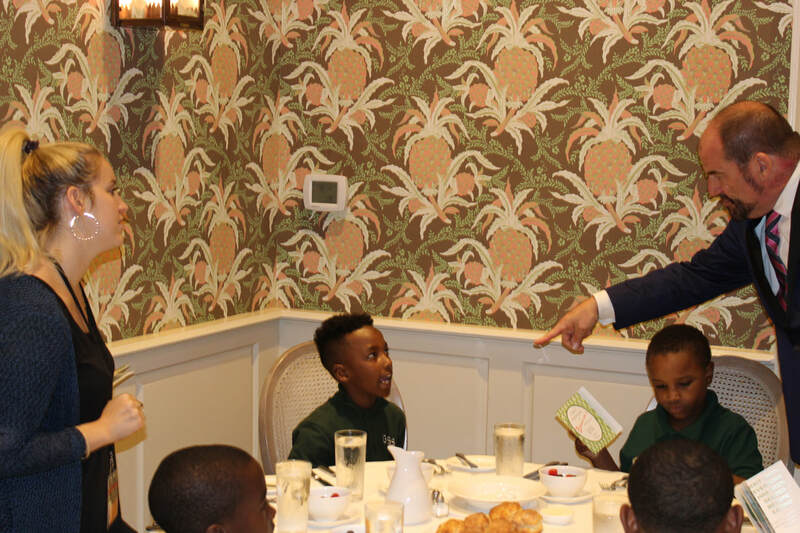 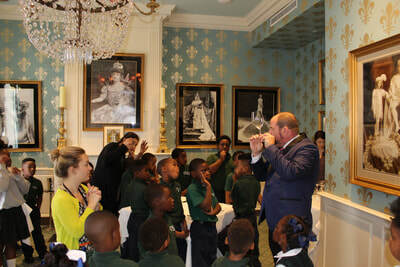 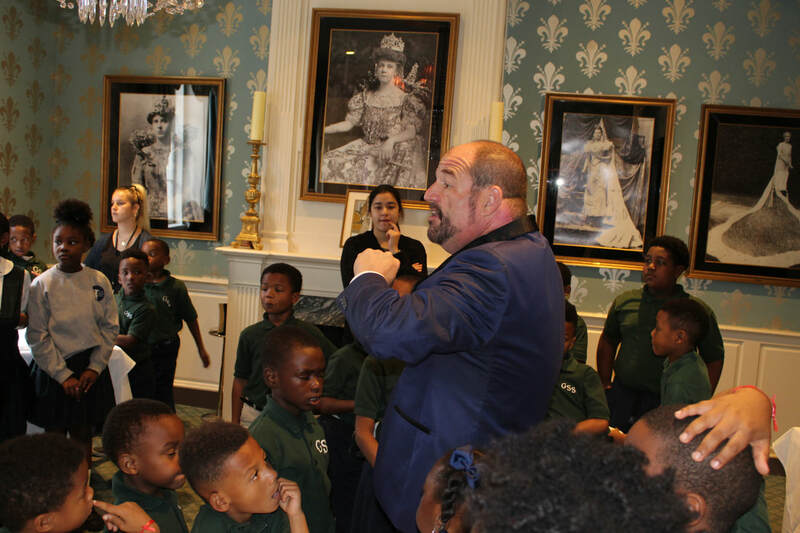 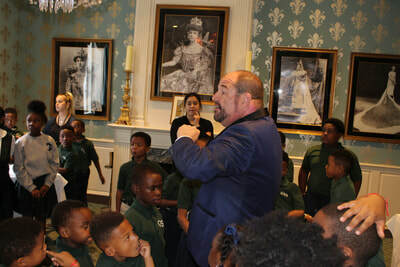 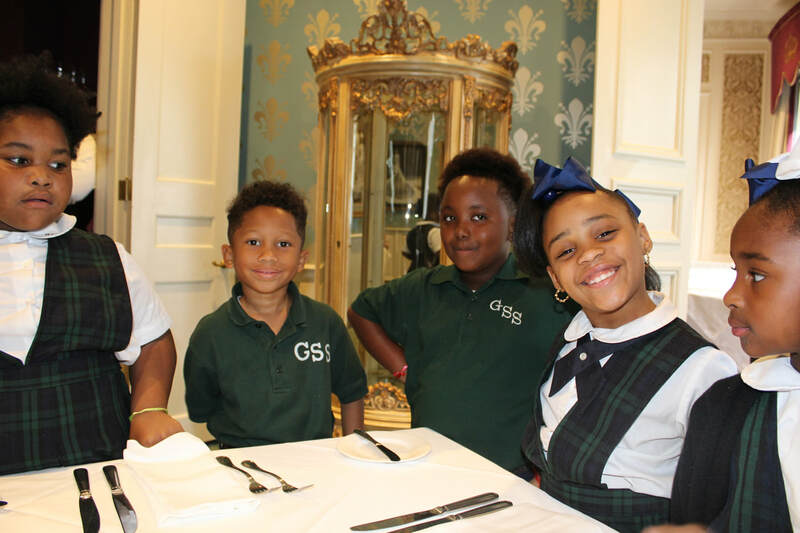 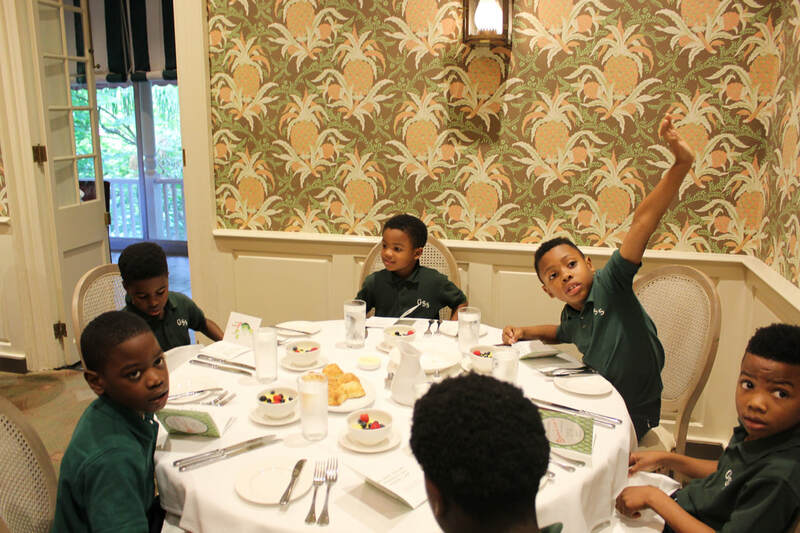 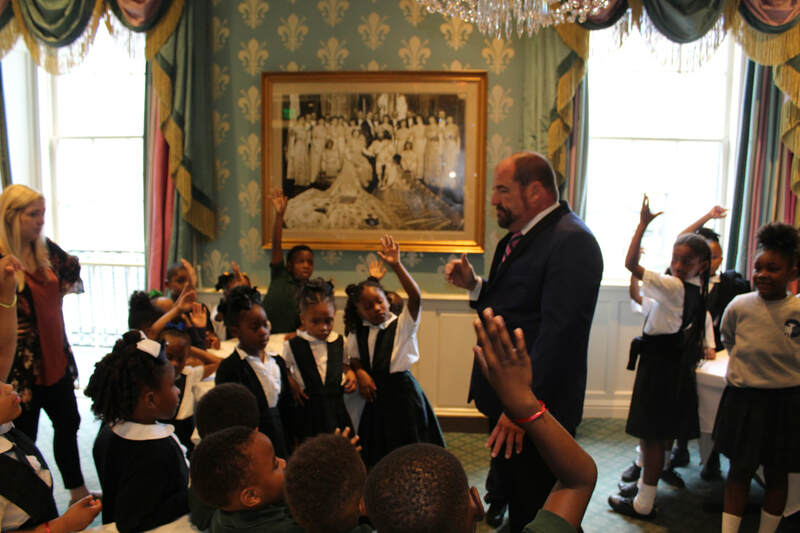 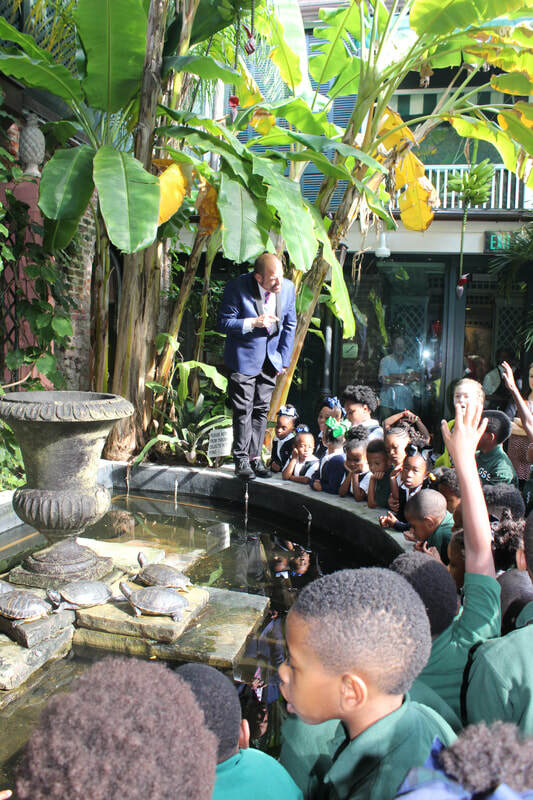 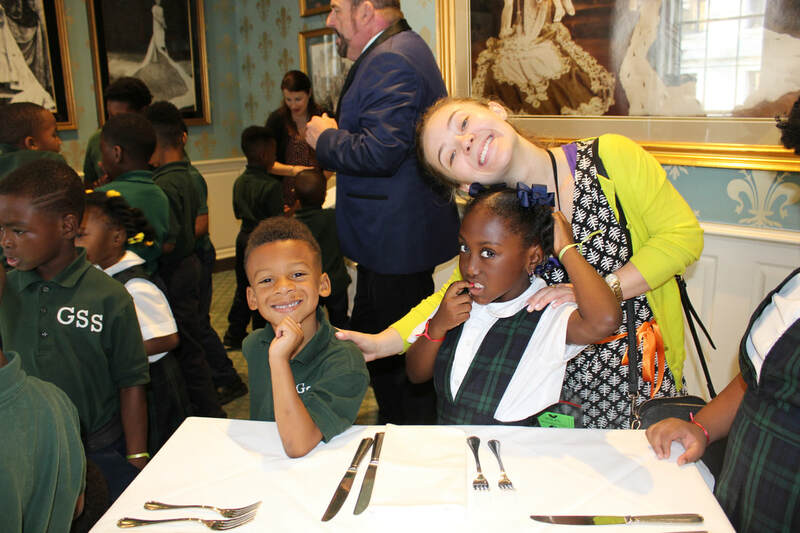 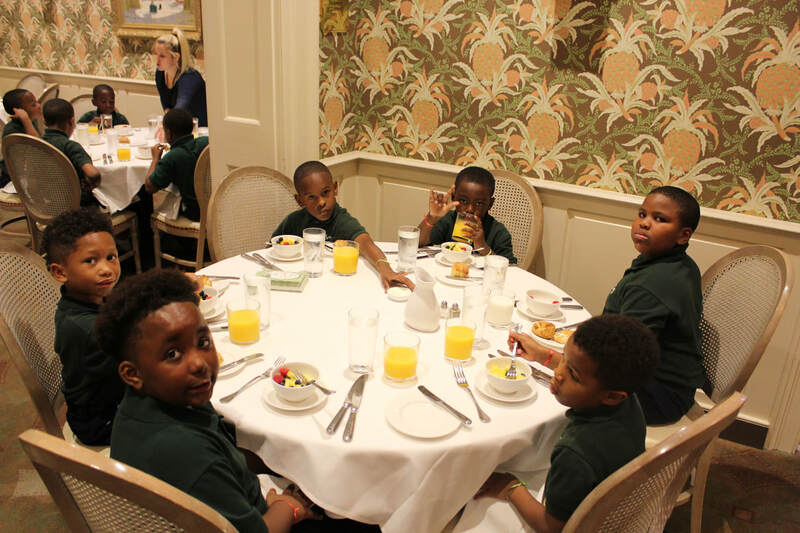 Recently, the GSS kindergarten, 1st, and 2nd grade classes visited Brennan's Restaurant for a manners class hosted by the restaurant. 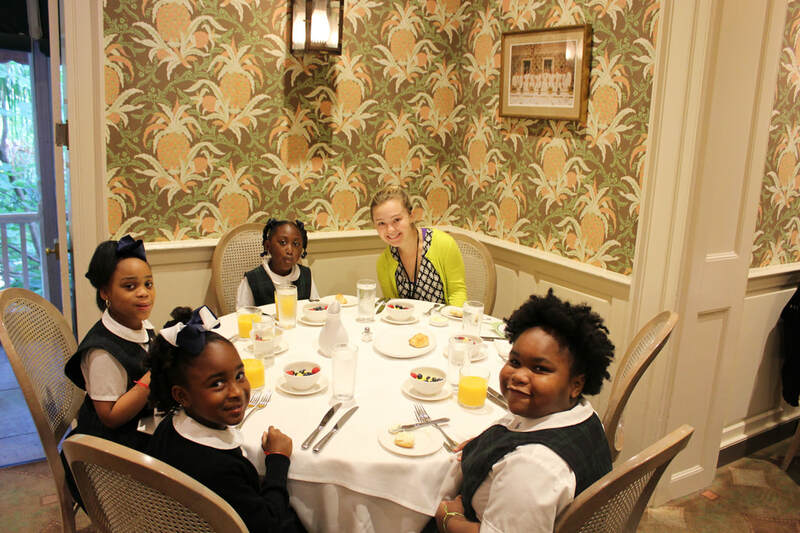 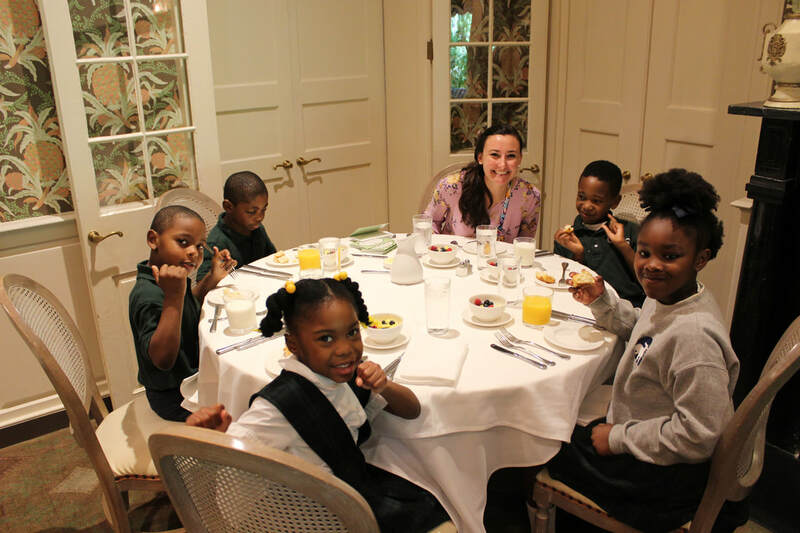 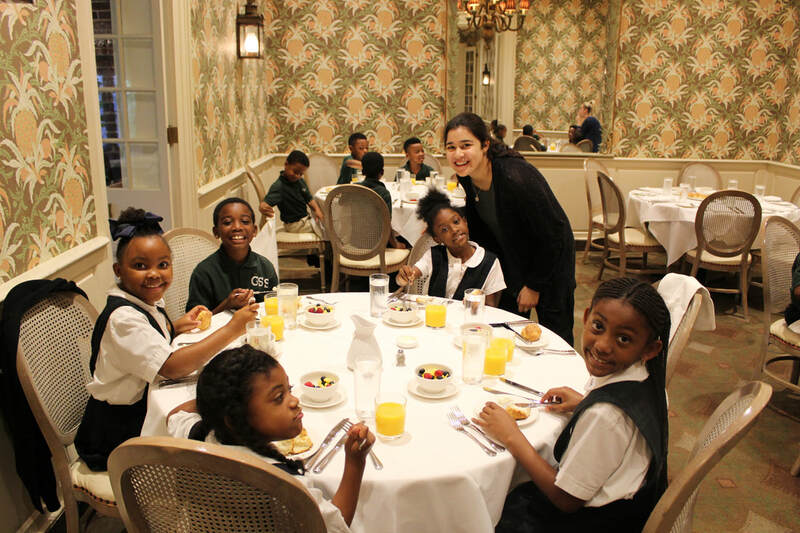 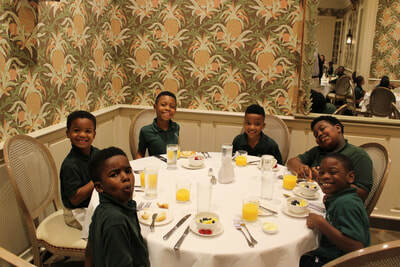 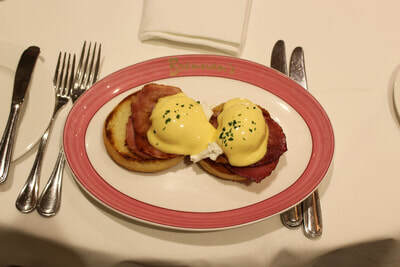 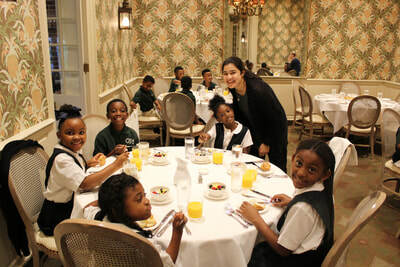 The GSS students were taught about table manners and then served a breakfast prepared by the restaurant. 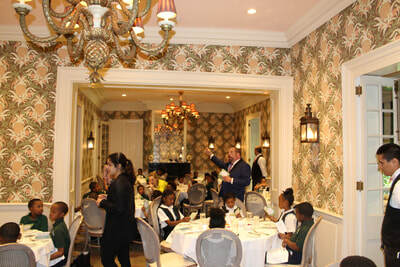 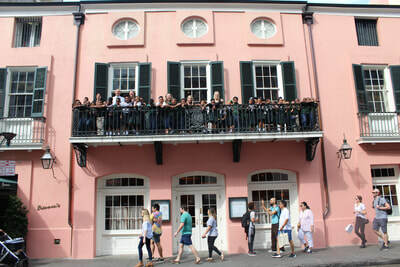 Thank you to the Brennan's Restaurant Group for hosting our GSS students.